Although Baugh played for many years on the LPGA Tour, and made appearances on the Japanese tour, she never won a professional golf tournament on a significant world tour. Laura Baugh's best finish in an LPGA major was a tie for eighth place at the 1979 U.S. Women's Open. 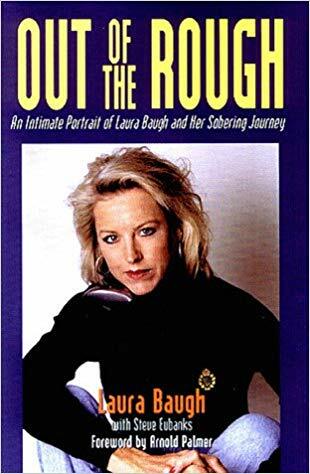 Notable Notes: Laura Baugh achieved great fame early in her golf career, partly for her talent and partly for her looks. When she was 16, Baugh won the biggest amateur tournament in the world for women, the U.S. 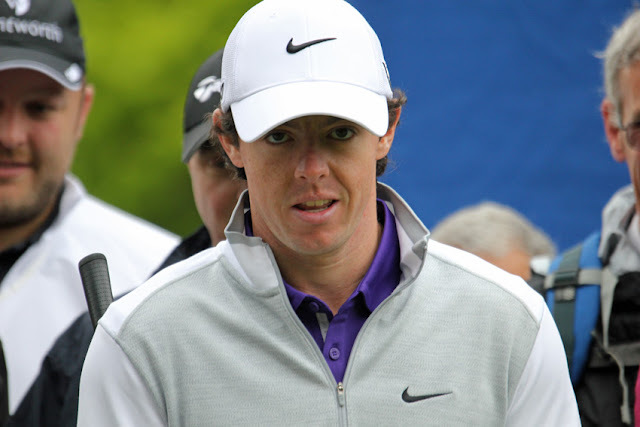 Amateur, becoming, at that time, the youngest-ever winner of that event. She was a smart (Baugh turned down a full academic scholarship to Stanford University), glamourous blonde, who also happened to be very good at golf. Baugh turned pro before she was 18, and seemed on the path to a great career. In 1973, she finished second in her first LPGA event and, despite not recording a victory, Baugh was the LPGA's Rookie of the Year. But she never won a professional tournament. Baugh did play her way into one playoff, at the 1979 Mayflower Classic, against Judy Rankin and Hollis Stacy. Stacy won, and Baugh never got closer to winning than that. But her stardom wasn't quick to dim. Baugh's beauty garnered her much attention, including many more endorsement deals than were common for LPGA players at the time. She also appeared in fashion and sports magazine photo shoots in bikinis, and in glamourous poses. By some estimates, she made as much as $300,000 a year from endorsements, a huge sum for an LPGA golfer (or any golfer) in that era. Her LPGA career lasted through 2001. ... Baugh developed a serious drinking problem that nearly killed her. She entered the Betty Ford Clinic in 1996, and in 1999 wrote about her battles with alcoholism in a book, Out of the Rough. ... Baugh was married four times, twice to South African golfer Bobby Cole. Baugh and Cole had seven children together. ... After her retirement, Baugh dabbled in television work and running golf clinics for women. ... She played on the 1972 American Curtis Cup team. ... Post-LPGA, Baugh has worked as a teaching professional and played on the women's senior tour.